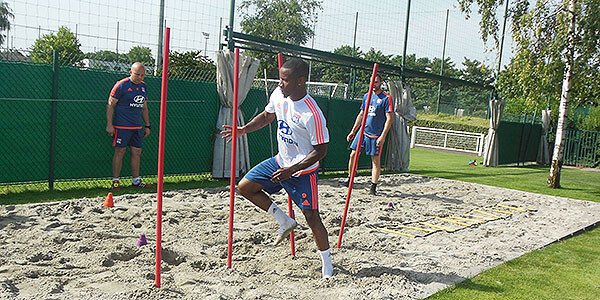 Claudio Beauvue took part in his first training session since signing his contract and worked in the sand pit. "I took a great break during my holidays. 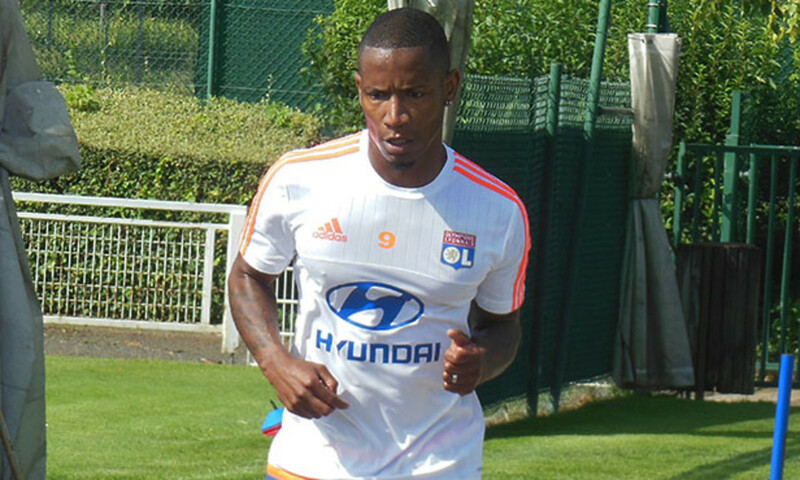 I needed to after a season with 50 matches with Guingamp. I will be feeling better in ten days or so..."
Under the guidance of 'keeper coach Joel Bats, Stan Lebongo, Lucas Mocio and Mathieu Gorgelin were also back to work.